PlaneWave RC500 f/6.8 complete telescope includes RC20 tube, 20 inch (508mm) f/6.8 Ritchey-Chrétien (RC) telescope, and L-500 mount, the direct drive model of the L-Series. 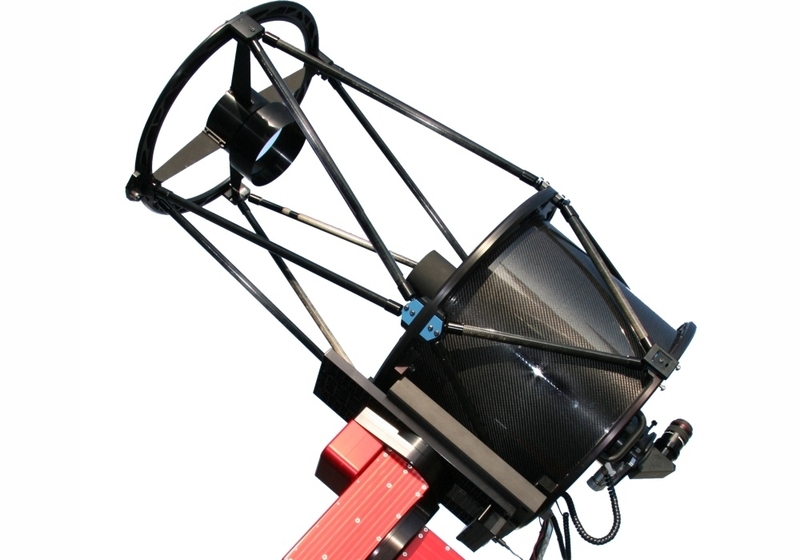 This way PlaneWave combines Ritchey-Chrétien optical systems with its brand new innovative L-Series direct drive mount that sets a new standard for small observatory telescopes. PlaneWave Instruments is pleased to offer the RC20, a 20 inch (508mm) telescope with Ritchey-Chrétien optics. PlaneWave's CDK astrographs have become the telescopes of choice for universities, industry, and astrophotographers around the world, and now PlaneWave offers the RC series to meet the custom needs of the scientific community. The RC20 in its native format (no field flattening lenses) uses only a primary and secondary mirror with reflective coatings. 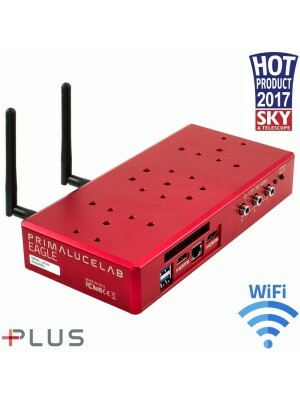 This can be useful when making observations primarily on-axis and wide field imaging is not a concern.